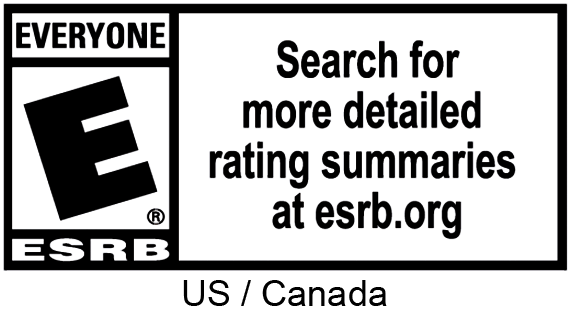 Game Description Welcome to Plantera! The Wii U and Nintendo 3DS versions we ported can be played entirely on the touchscreen, but we also added a tv-mode so that family and friends can watch you playing on your big HD screen. The game contains all items, but in our version you can buy everything with in-game coins and don't need to pay with real money. We've also added save files, so a total of 3 players can have their own garden. There's a new in-game manual as well, a new stats screen, enhanced designs, different languages, and rebalanced gameplay. And as a special bonus for all our customers, supporters, and fans, every buyer of PLANTERA gets the other version for free! - Watch adorable creatures animated in a vivid, colorful and cartoony art style. - Interact with full touchscreen controls. - Experience a real-time innovation! Your garden grows even when your system is powered off. - BUY 1 AND TAKE 2! Download the Wii U or Nintendo 3DS version and get the other version of Plantera for free! - Invite your family or friends to have their own garden as well! - Listen to the beautiful soundtrack by Jesse Valentine. A Tutorial and detailed In-Game Manual. Screentext in English, Spanish, German, French, and Russian. Developer Info PLANTERA was developed by VaragtP Studios. 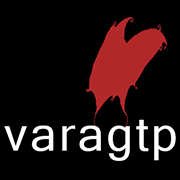 All the images, sounds and assets belongs to VaragtP. We ported this relaxing and addicting garden simulation for Wii U and Nintendo 3DS in 2016 and published it in 2017. Press Kit Download the Press Kit here. 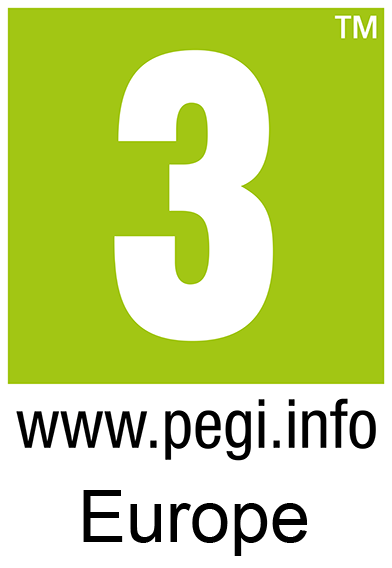 Download the Press Kit for PS Vita here.